The Big Apple’s favorite smoked meat onslaught is back – with teeth! Come and see the event over 225,000 people nationwide have enjoyed. This is our eighth annual pork-out in West Chelsea. Come and join us for a down-home, Southern-fried good time to unleash your inner redneck! Get ready to enjoy all those pleasures that true Southerners live by: beer, Bourbon, barbeque, boots, bacon, biscuits, bluegrass and smoked beasts! 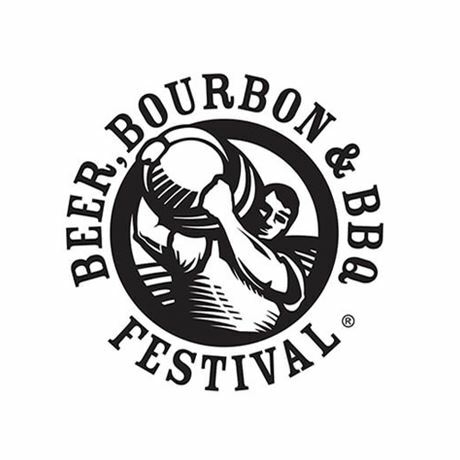 It's a great day of beer sippin’, Bourbon tastin’, music listenin’, cigar smokin’ and barbeque eatin’. Your admission buys you a sampling glass so you can enjoy all-you-care-to-taste samplings of beer and Bourbon.